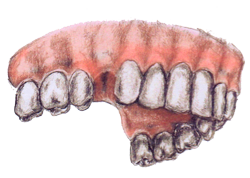 We recently updated our web page detailing the process of getting a single tooth implant. We’ve even included custom illustrations. 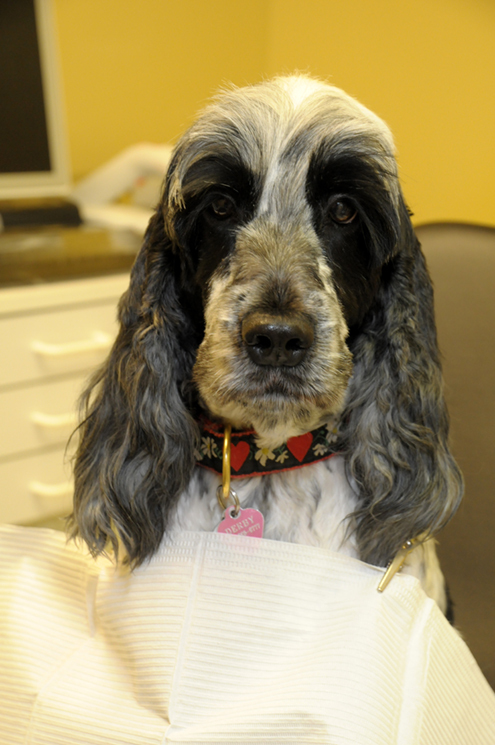 Derby has to deal with fleas; you shouldn’t have to deal with cavities! 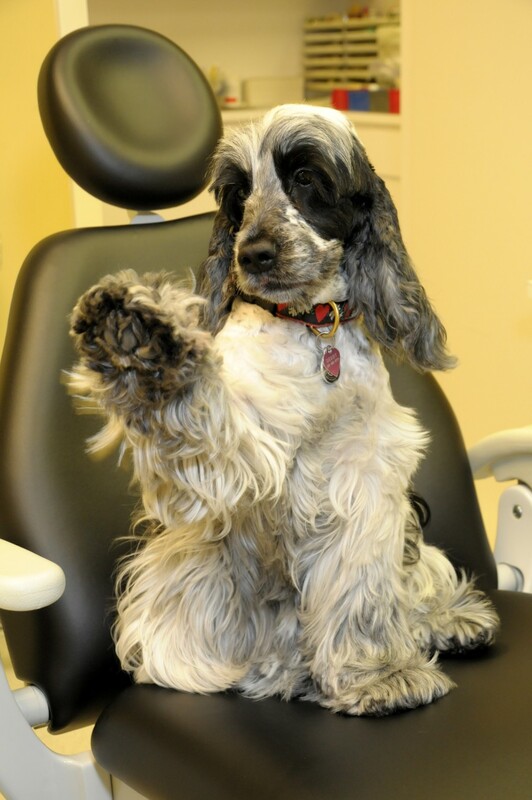 Fleas, oh fleas will you come in for your checkup? We also do cosmetic dentistry. “I just wanted you to know that I appreciate everything you’ve done for me. Dorothy, it’s always nice to bring another smile back into the world! Free Oral Cancer Screenings April 27 at East Boynton Dental! In honor of Oral Cancer Awareness Month, we’ve partnered with The Oral Cancer Foundation to offer free oral cancer screenings on April 27, 2013 to the public. Oral cancer has existed outside the understanding of much of the public, yet 42,000 American will be diagnosed this year alone. These screenings are important now more than ever because oral cancer is on the rise. There are two distinct pathways by which most people come to oral cancer. One is through the use of tobacco and alcohol – a long term historic problem and cause – and the other is through the exposure to the HPV-16 virus, which is now the leading cause of oral cancers in the US. Today, we are seeing young, non-smoking individuals as the fastest growing segment of the oral cancer population. When found early, oral cancers have an 80% survival rate. Unfortunately, the majorities are found as late stage cancers and this accounts for the very high death rate of about 45% at five years from diagnosis. Late stage diagnosis is occurring not because these cancers are hard to discover, but because of a lack of public awareness and a lack of a national program for screenings. Oral cancer is not a rare disease. It kills one person every hour of every day in the US, and 100 new individuals will be diagnosed each day with oral cancer. These staggering statistics make these free events crucial, as awareness of the disease and its risk factors in the US population is so low. Please don’t miss out on this opportunity for a free oral cancer screening. To find our more information, contact us here. “Yelp, yelp!” That is dog talk. See a list of our dental services. 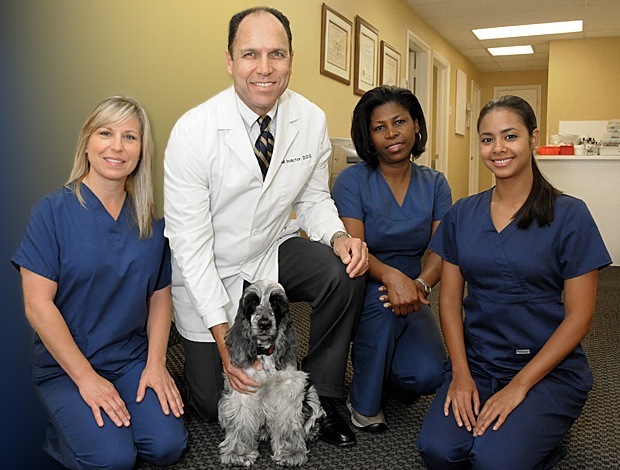 East Boynton Dental | Patient Review – Thank You! You’re welcome, Austin, and don’t forget to brush every day! We received a nice thank-you card from Elsie L. praising us for our skill and patience. 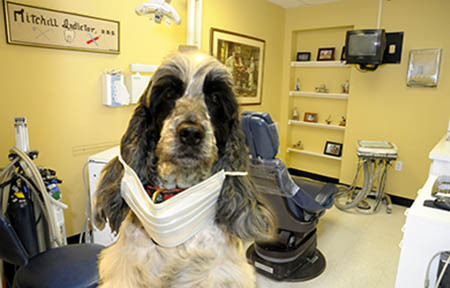 “Just wanted to thank you for taking care of my teeth problems, and for all your patience. Also you have a great staff. Everyone on the staff appreciates the kind words, Elsie! …but you should have your teeth checked! Learn more about family dentistry in Boynton Beach.